Girona wants to switch to the first part of the ranking. Celta Vigo targets the first 2 places. 15th of Liga, Girona started this new season badly by conceding the division of points, at home, against Valladolid (0-0) before losing to Real Madrid (1-4). Just before the international break, the men of Eusebio Sacristan created the surprise by going for the victory on the lawn of Villarreal (1-0). 3rd of La Liga, Celta Vigo makes a good impression at the beginning of the season. 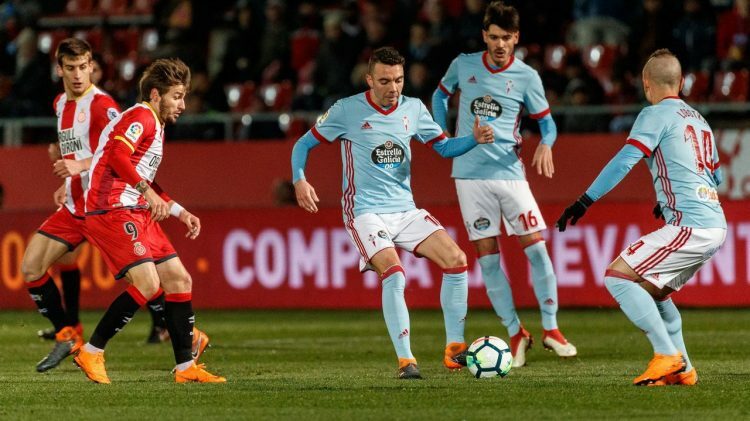 After a draw conceded in front of their supporters against Espanyol (1-1), Iago Aspas’ partners recovered well by winning at Levante (2-1) and at home against Atletico Madrid ( 2-0) during the last 2 days. 4 elements are missing on the side of Girona: it is the titular attacker Lozano, the important defenders Mojica and Ramalho and the replacement Planas. Christian Stuani is the main offensive asset of this training. For Celta Vigo, recruits Jensen and Junca are available after some physical glitches. The offensive trio should be made up of wingmen Sisto (1 goal in La Liga) and Iago Aspas (1 goal) and Uruguayan striker Gomez (2 goals).